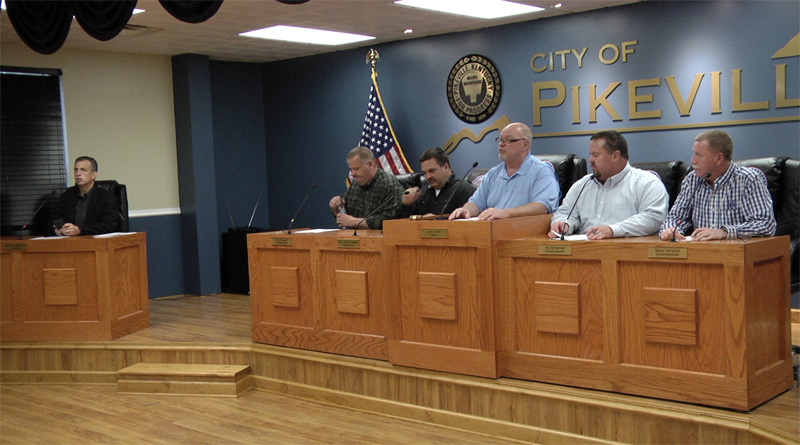 An emergency ordinance was passed this evening at the Pikeville City Commission meeting to ensure public welfare and safety during this weekend’s Traditionalist Worker Party rally set to be held in downtown Pikeville. How about THAT? A City Commission and a City Manager with the guts to do the right thing, which also happens to be the Constitutionally correct thing, as well. Why should communist trash be permitted to censor free speech by attacking those who tell the truth about them? Somebody’s Gotta Say It !